This post summarizes new features, bugfixes and changes in Linux 4.9.156 kernel release. There are 174902 lines of Linux source code changed/added in Linux 4.9.156 release compared to Linux 4.9 release. 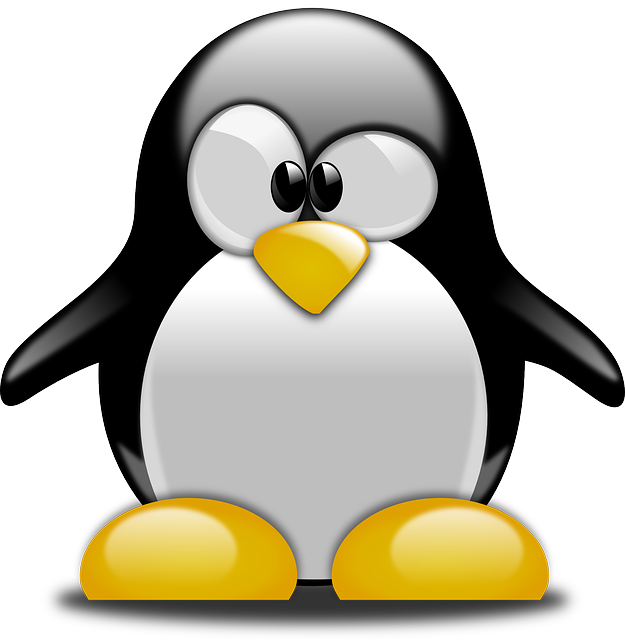 To view the source code of Linux 4.9.156 kernel release online, please check the linux-stable tree for Linux 4.9.156. If you would like to download the release package for Linux 4.9.156, please click: Linux 4.9.156. Download the patchset for Linux 4.9.156 release: Linux 4.9.156 patch. Compared to the previous release of Linux 4.9.155.